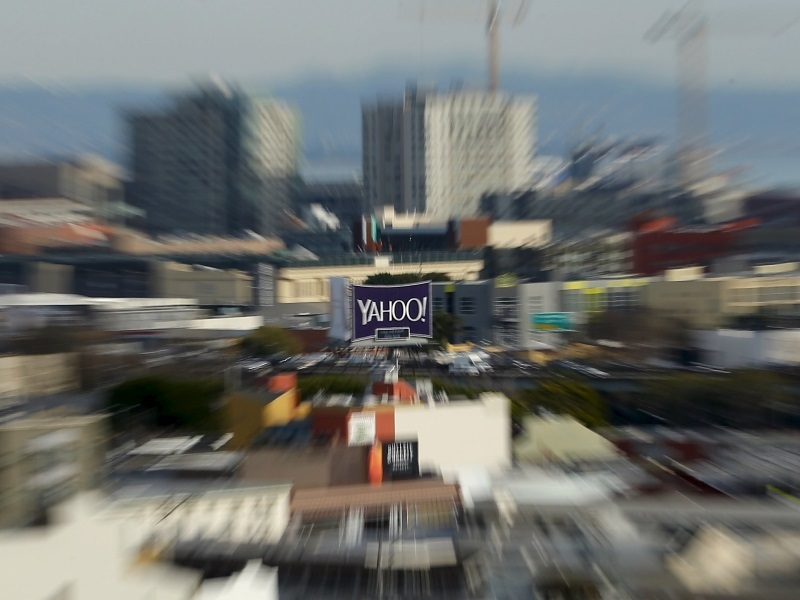 Yahoo is auctioning its core Internet business, which includes search, mail and news sites. The faded Internet pioneer has been struggling to keep up with Alphabet Inc’s Google and Facebook Inc in the battle for online advertisers. Verizon’s Chief Financial Officer Fran Shammo said in December that the US wireless carrier could look at buying Yahoo’s core business if it was a good fit. Microsoft’s interest in Yahoo comes nearly a decade after another approach. In 2008, then-CEO Steve Ballmer tried unsuccessfully to buy Yahoo for about $45 billion.